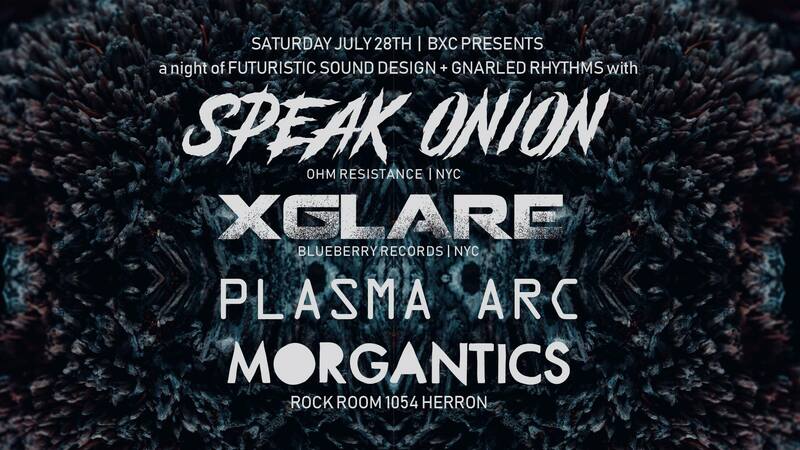 Speak Onion is the long-running electronic music project of Dan Abatemarco from New York City, grafting gnarled bass and grating noise onto maximum density beats. His live performances are energetic, spontaneous, out-of-control efforts to saw the room in half. Speak Onion’s album, Unanswered, is available on 12″ LP and digital from Ohm Resistance.